MTS: Tell us a little bit about your role at SaleCycle and how you got here. I guess I’ve gone down a less conventional route than many marketers – starting in sales and then partnerships, before finally landing here at SaleCycle around 5 years ago. 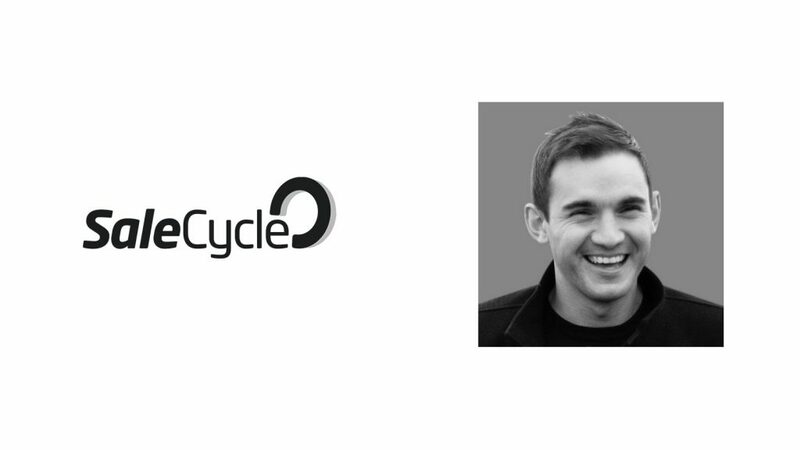 Whilst I’ve always worked in the marketing technology industry, SaleCycle was my first actual marketing role. I think these experiences have helped me to avoid some of the ‘habits’ that can sometimes hold back more traditional B2B marketers. As a wise man once told me, ‘marketing qualified leads don’t pay the bills’. It really is all about revenue and so we focus on that, not clicks and downloads which, whilst important to track, are ultimately just vanity metrics. MTS: How do you see the behavioral marketing segment evolving over the next few years? 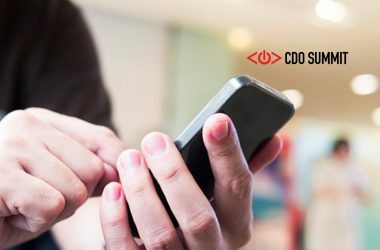 One of the biggest trends that I see is an increasing focus on improving the customer experience online, and ensuring that campaigns (however smart they might be) don’t harm that. We talk a lot at SaleCycle about the difference between ‘influencing’ visitors and ‘interrupting’ them. When you influence them you increase conversion rates and don’t damage the customer experience; if you interrupt them then you might experience a short-term boost in conversions – but damage the perception of your brand and website in the long run. 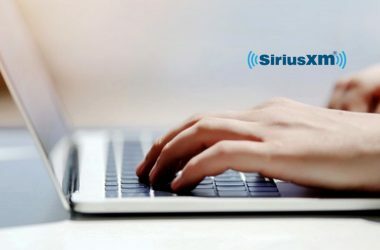 I often cite Booking.com as a reference case for doing this incredibly well on their website; they use persuasive on-site messages to boost conversion rates. Importantly, the messages don’t interrupt the experience (which would be irritating) but are instead designed to influence the consumer and encourage them to go ahead and book their trip there and then. It’s a fine line to tread, but the increasing importance of that experience is great to see – after all, we’re all consumers ourselves first and foremost. It feels almost too obvious to say it, but it has to be mobile. Mobile traffic has finally (consistently) overtaken desktop traffic (figures from StatCounter March 2017 above) and it’s the brands who can successfully convert this mobile traffic into revenue that will win. .
MTS: What’s the biggest challenge for startups to integrate a behavioral marketing platform into their stack? It’s not so much a challenge, rather a common mistake, but it would be trying to do too much at once. There’s so many different ways you can use behavioral data that it’s tempting to try lots of different things at once – but that often leads to a lack of focus on what the goals are – and ultimately mistakes. I’d always recommend taking the time to look at your customer journey and break it down into different areas to get some quick wins. I love the Moneybox App. It’s a smart way to help people save money, effectively hooking up to your bank account and enabling you to ‘round-up’ your day-to-day purchases and invest the loose change into an ISA. Spend £2.40 on a coffee for example, then it’ll round the purchase up to £3 and put 60p into a savings account. Closer to our own industry and I really like the work that the guys at Pouch are doing. Effectively making it easy for shoppers to find discount codes on their favourite websites. It’s a simple concept and a smart use of technology to empower the consumer. Where to start?! There’s lot. I would say we use between 20-30 different marketing tools as a team but I’ll give a special mention to Wistia and Circulate. Wistia is central to our whole video marketing strategy, enabling us to deliver a great viewing experience and monitor the success of every single video we produce. Circulate is a pretty cool social sharing tool – it enables us to tap into the social networks of our 150+ staff globally by recommending content for them to share on a weekly basis. I’m particularly proud of the promotion around our recent webinar series. Whilst anyone can run a webinar (and lots of companies do) we’ve taken time to think really hard about creating a more interesting experience for our audience. From video trailers to help promote the webinars, pre-roll content while you wait for the webinar to start and high attention paid to the content (both with design and the use of multimedia) I’ve been really pleased with the what we’ve produced. The great thing about webinars is that measuring success is pretty straightforward. We’ll measure it in terms of signups (new leads vs existing contacts), attendance (both live and on-demand versions) and then ultimately what portion of these contacts are then associated with opportunities and new business revenue (the good stuff – ££). Whilst it’s easy to get lost in the buzz, when you break it down to its basic form – AI is still just data and automation. The same stuff that marketers have been wrestling with the potential of for years. Like anything around ‘big data’, AI works best when it is used to help marketers engage with customers. Brands who are using AI effectively will map out their customer journeys then use AI to identify key areas to focus on, e.g. using chat bots to help with minor pain points. Slack has become integral to the way we communicate as a team; and Infogr.am has revolutionised the way we report on data and trends (who said KPI reports had to be boring?!). Cutting my reliance on work email. Using Slack, Google Hangouts and the phone (yep, even the phone!) to communicate as a team has ensured that I am no longer a slave to my inbox. On a good day, I’ll only check it three times (first thing in the morning, at lunch time and at the end of the day). Leaders Eat Last by Simon Sinek. I’m a massive Sinek fan and love the way he deeply analyses and then simplifies complex challenges. I’m actually reading it in paperback format having broken my Kindle on holiday (gutted!). I’m an avid reader of business blogs too – with Harvard Business Review and Econsultancy particular favourites. Do it your own way and don’t compromise. It was advice given to me by one of the owners of SaleCycle just before I joined and I think about it virtually every day. His point was that marketing by its nature is very subjective – and whilst some of what you try is bound to fail, the only way to do really great work is to take risks and have no regrets. On reflection, there’s no doubt in my mind that the quality of our work has suffered when we’ve compromised – like they say, ‘a camel is a horse designed by committee. I would say that I am fairly good at finding inspiration in unusual places. I’m a big fan of looking at the marketing and advertising done by companies in completely different industries and finding a way to twist it to work for our market. For example, our last two videos have been inspired by Spotify and Chelsea Football Club. Max Pepe at Mozoo, and Simon Sinek (obviously!). MTS: Thank you Chris! That was fun and hope to see you back on MarTech Series soon. 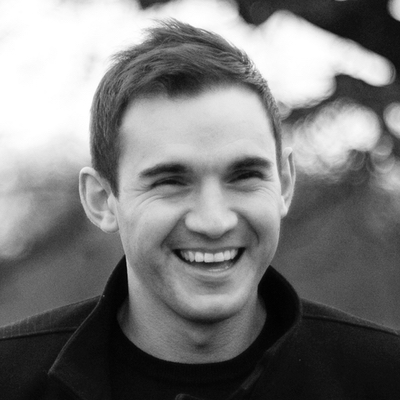 Chris is passionate about pushing the boundaries of what is expected from B2B Marketing. Dedicated to producing remarkable content which delights, entertains and educates SaleCycle’s global audience. Read my latest musings on the Econsultancy’s blog. 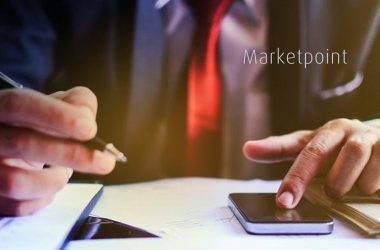 Founded in 2010, behavioral marketing company SaleCycle helps marketers reconnect with their customers online. 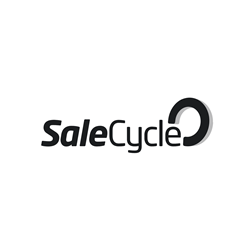 SaleCycle’s solutions enable companies to improve their entire customer journey – from the moment someone lands on their website for the first time, all the way through to following-up purchases in style.